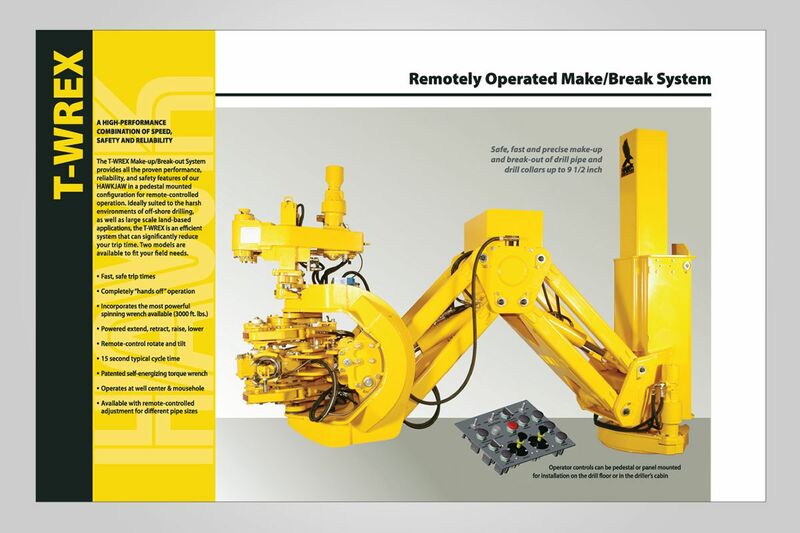 Professional Catalog Design in Orange County - See my Portfolio of Product, Machinery, Photography, and more. 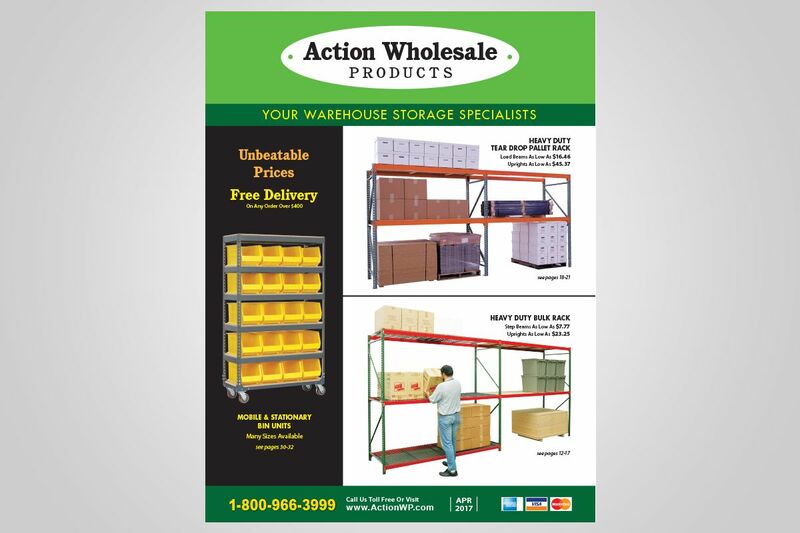 Our Catalog’s deliver the message in an easy to understand manner. 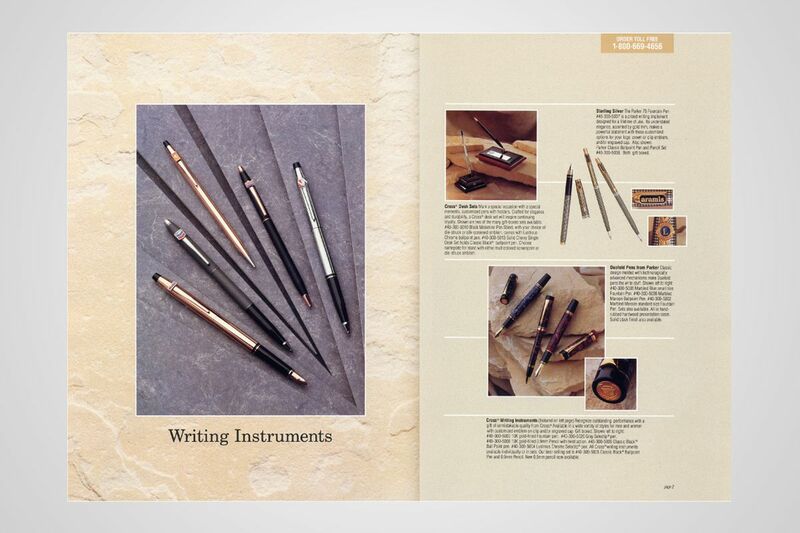 Our portfolio includes catalogs that showcase the product and spotlight its features. 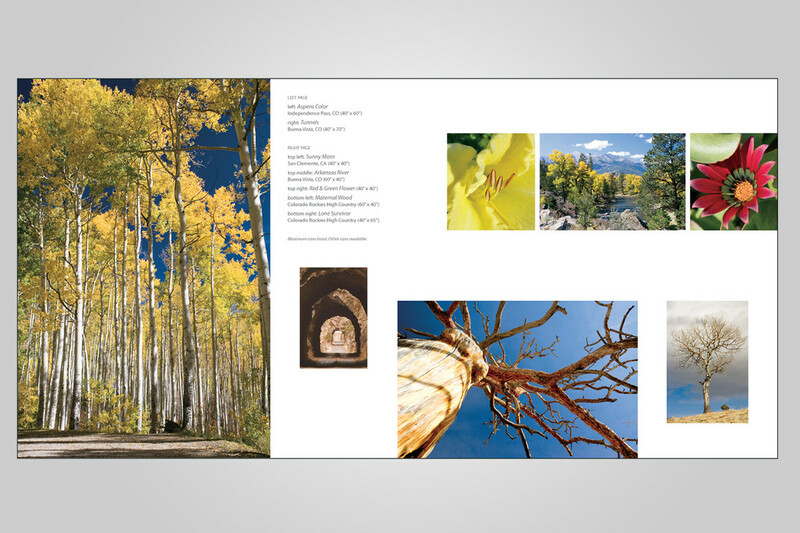 Some of my catalog design areas of expertise include for both print and online: products, industrail, consumer, order forms, equipment manufacturing, sales, and photography just to name a few. Product catalogs are printed items that help customers and potential clients determine the products or services that are most relevant to their own needs. 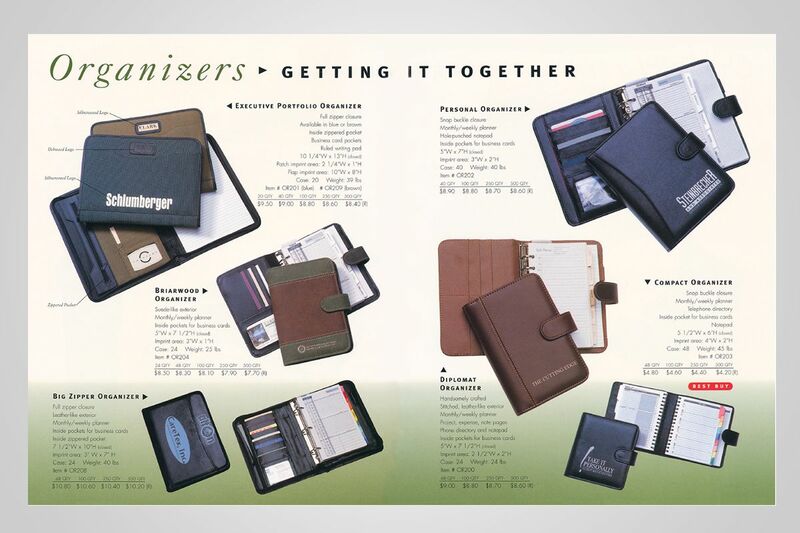 Catalogs give you the ability to feature and showcase products in a professional manner to help generate leads and sales. Using a catalog is a way to give interested customers the chance to browse an entire selection of goods and services you provide within minutes. 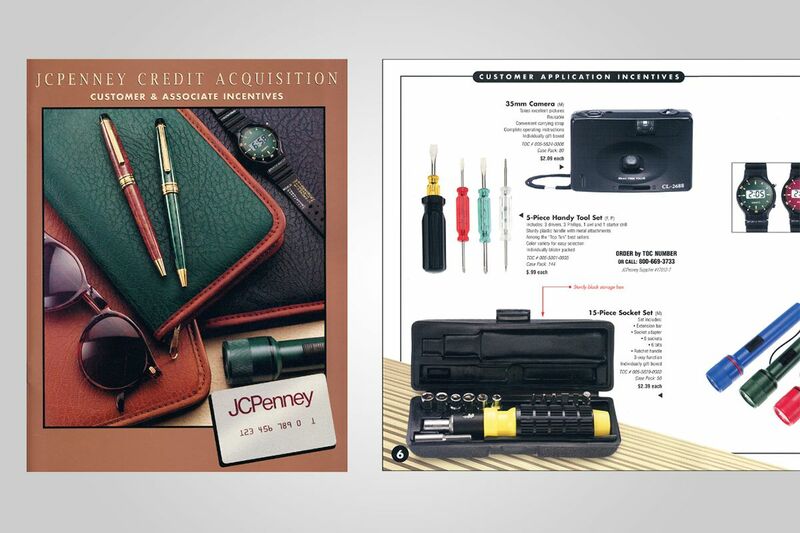 Printed catalogs are ideal when you are selling online or over-the-phone with your brand. Having catalogs available for customers is another way to prove your professional image to new customers who are interested in your brand. Professional graphic designers have keen insight into the latest trends when creating mockups of catalogs to feature your current and latest products. Keeping a modern catalog design gives you advantages over alternative brands that are not as relevant or updated.